I am heading to take a part in the KOSMOS-Workshop “Universal Gentrification? Conceptional Challenges of Comparative Urbanism”” at Humboldt University in Berlin, organised by Dr Andrej Holm, and the first event scheduled will be the following book talk at a Berlin bookshop called “Pro qm”. This takes place on 14 October from 8.30 pm. For the description of urban change processes Gentrification has not only developed to a popular keyword in Berlin. From Sao Paulo to Prague, from Goteborg to Johannesburg, from London to Bombay Gentrification-concepts are used to analyze revaluation and expulsion in urban quarters. 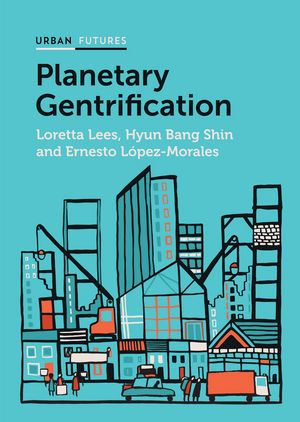 Loretta Lees, Ernesto López-Morales, and Hyun Bang Shin recently published a comprehensive book on the globalised nature of gentrification. 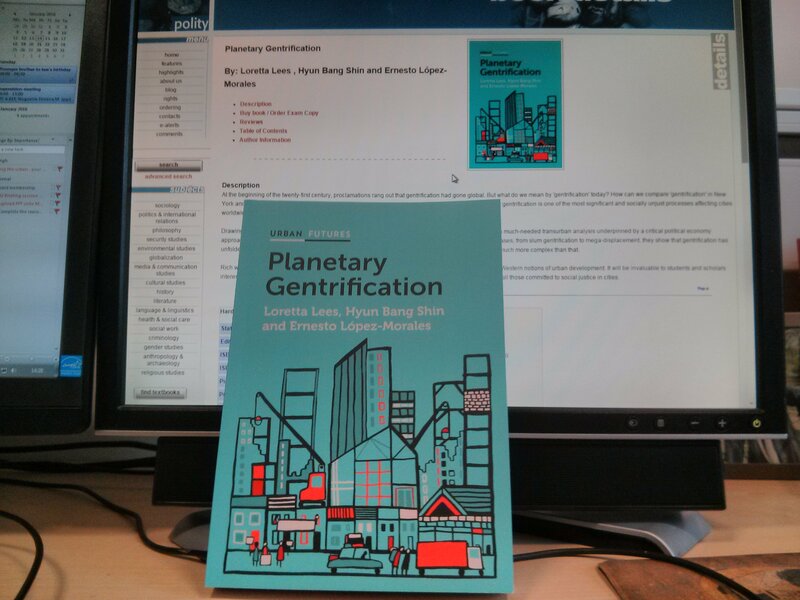 All authors will be present and look forward to the discussion on “Planetary Gentrification” in Berlin. 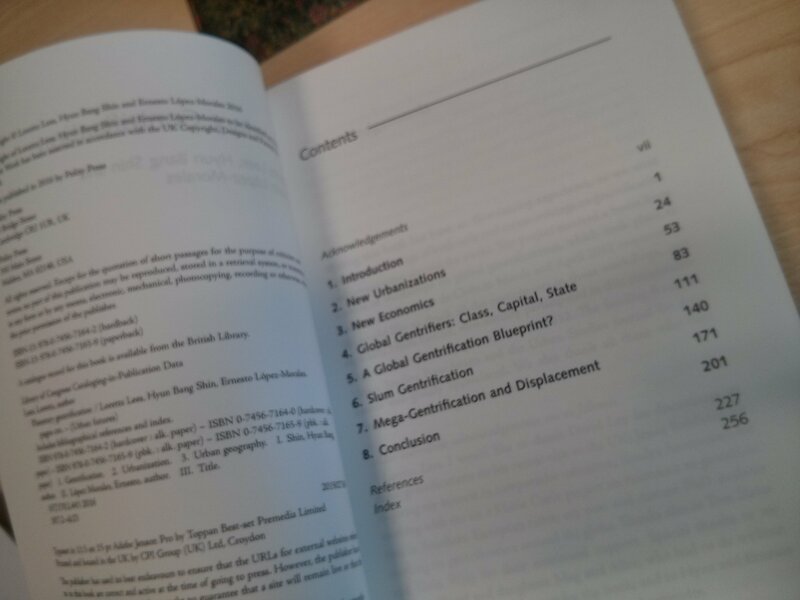 The book presentation by Loretta Lees, Ernesto López-Morales, and Hyun Bang Shin is the public part of the KOSMOS-Workshop “Universal Gentrification? Conceptional Challenges of Comparative Urbanism” at Humboldt-University. The Workshop is funded by Future Concept resources of Humboldt University Berlin through the Excellence Initiative of the German Federal Government and its Federal States.